Tocopherol(s) are fat-soluble chemical compounds that occur naturally and are related to Vitamin E. Often when products and labels state 'With Vitamin E' the ingredients will list it as Tocopherol. There are 8 types of Tocopherols that are part of Vitamin E (Alpha, Beta, Gamma, and Delta Tocopherols, and Alpha, Beta, Gamma, and Delta Tocotrienol) but alpha Tocopherol is the most common one to be used, and most Vitamin E items do not contain all 8 of these Tocopherols anyway. 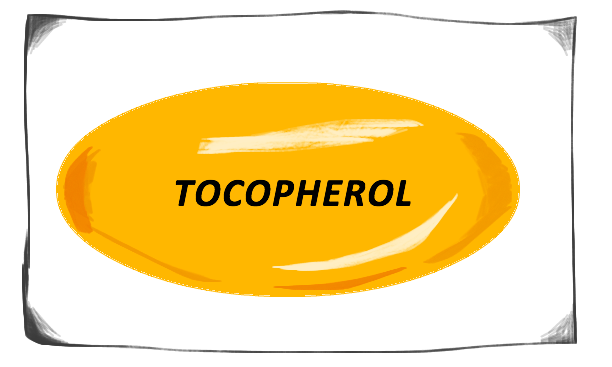 Tocopherol can be both synthetically produced and also can be sourced from natural plants and vegetable oils. 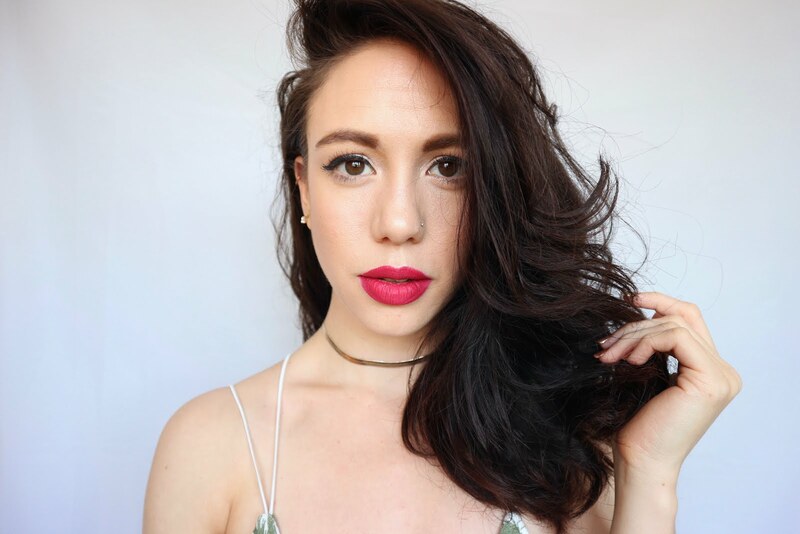 You can find it an any skincare products and even makeup. Anything that boasts moisturising and softening properties, anti-aging and wrinkle fighting! Face creams, lipstick, body lotions, foundations even nail polish!! Tocopherols have many uses, similar to Vitamin E they are used mostly as a skin conditioning agent, to ensure super soft skin. It is also said to have strong healing properties like Vitamin E for scars and stretch marks. It may also be used as a fragrance ingredient and for it's strong antioxidant properties to help fight free radicals and is believed to have anti-aging benefits. Tocopherol, like Vitamin E also helps other ingredients be absorbed easier into the body which improves the effect of other ingredients within skincare products. The EWG classes it to be at high risk of contamination and has a slight worry around it for being present in tumours. However as a hazardous ingredient it is classed as low. It is not known too cause any allergies or irritation for the skin. There are some concerns that some Vitamin E/Tocopherol ingredients have soy in them which is a know allergen and has raised flags with hormones and issues of being a possible xenoestrogen. Tocopheryl Acetate! Tocopheryl Acetate is a compound chemical that is a combination of Tocopherol and Acetic Acid. Tocopheryl Acetate is considered slightly more hazardous that Tocopherol and has been known to cause allergies and irritation - so it's key to know the difference.